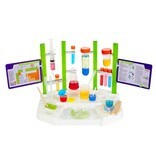 You can become a real chemist with these safe and fun experiments. 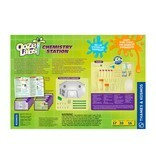 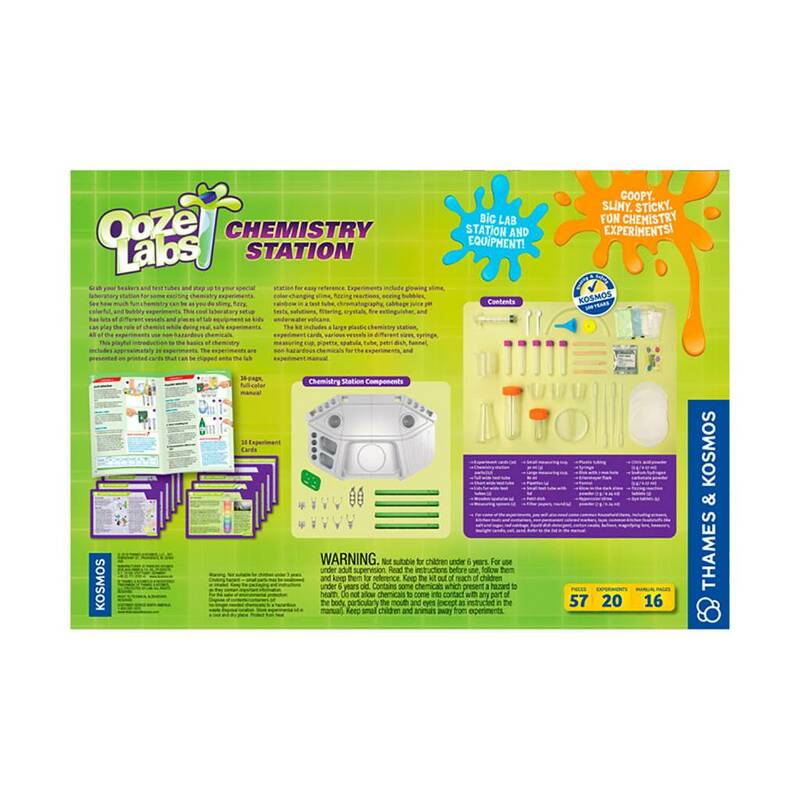 The kit includes 20 experiments printed on cards that are easily attached to the station. 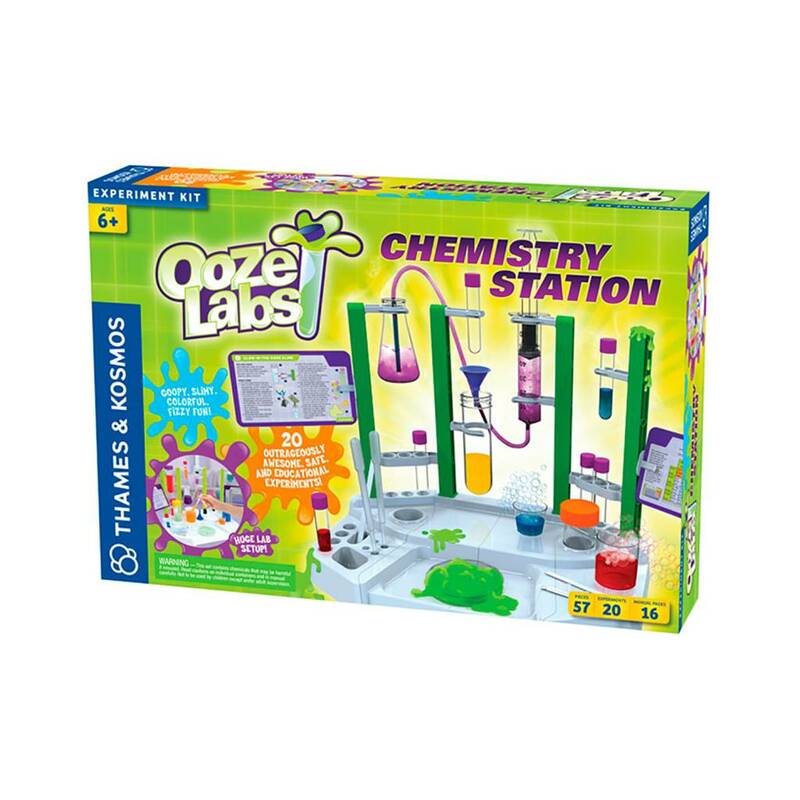 These experiments include glowing slime, underwater volcano, oozing bubbles, and much more! 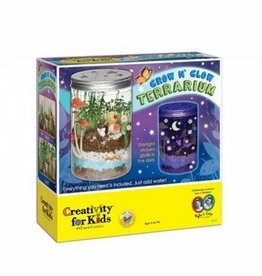 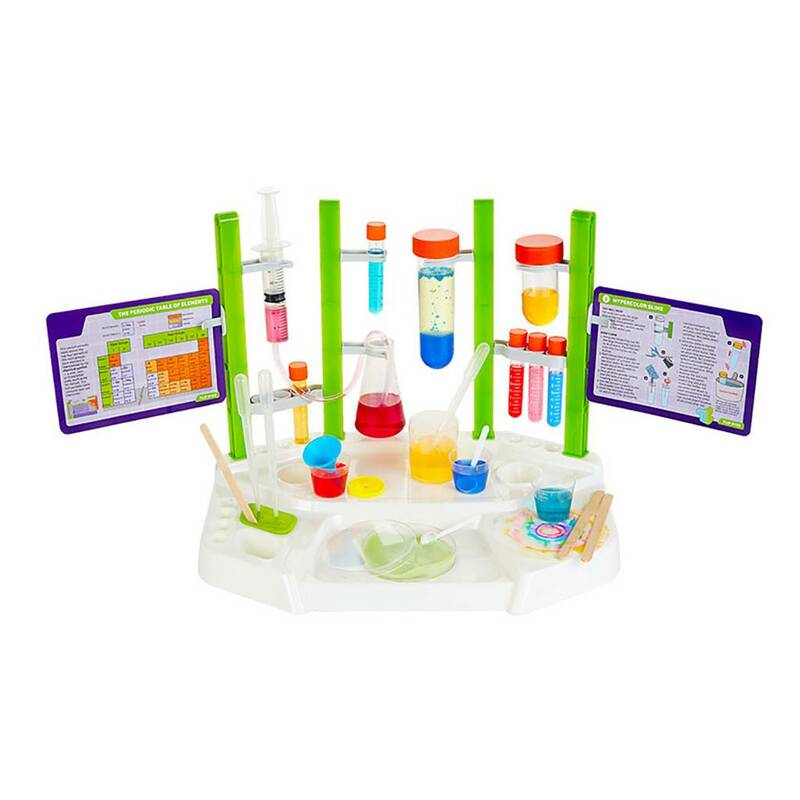 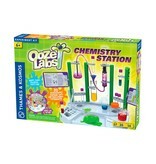 Included are: a large plastic chemistry station, experiment cards, various vessels in different sizes, syringe, measuring cup, pipette, spatula, tube, petri dish, funnel, non-hazardous chemicals for the experiments, and experiment manual. 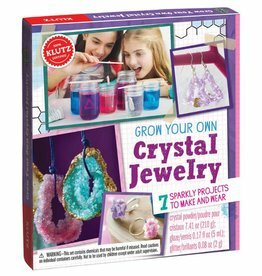 Combine science and creativity to make your own sparkly jewelry. 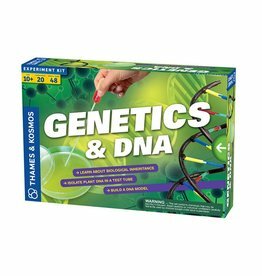 Gain an in-depth knowledge of how genetics and DNA work!